The next assignment involves the creation of a virtual pet. The goal is not to create a sophisticated simulation but rather provide an illusion of life-like behavior. 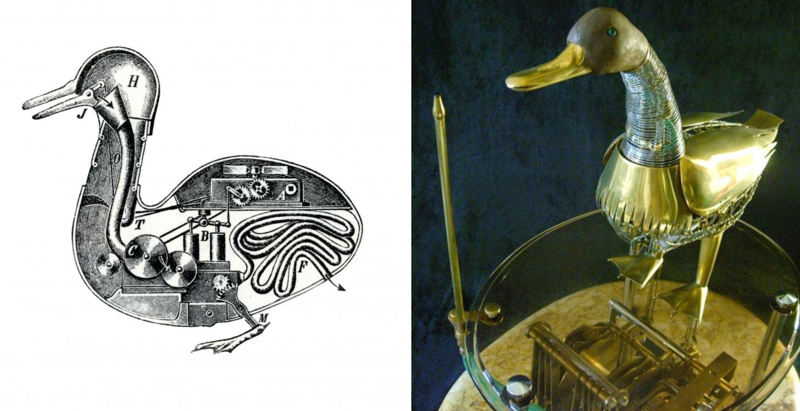 The Digesting Duck, was an automaton in the form of a duck, created by Jacques de Vaucanson in 1739. It appeared to have the ability to eat kernels of grain, and to metabolize and defecate them (it didn’t, the food was collected and the feces was already there). A playthrough with today’s kids. Somewhat controversial at the time, addictive, distracting, traumatizing. Introduced the pervasive always-on gaming you also find in Farmville and Neco Neko Atsume. 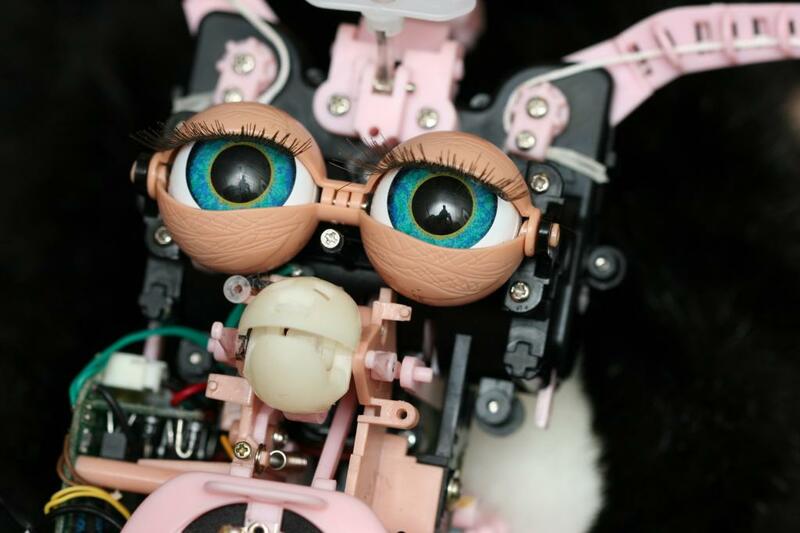 Supporters (including PETA) considered digital pets as training and test of committments in preparation for real pets. Popularized the virtual pet genre, both electronic and software based: Neopets, Nintendogs, horse raising games etc. The Tamagotchi effect is the psychological phenomenon of owners becoming emotionally attached to a robot or other digital object. The Tamagotchi effect is related to the Eliza effect, the tendency to unconsciously assume that computer behaviors are analogous to human behaviors, to attribute to the computer’s response more understanding than it actually has. The attribution of human emotion to robots is one of the central themes in HBO’s Westworld or Spike Jonze’s HER, complicated by the fact the robots are acquiring self awareness. The Eliza effect has been used strategically to “fake” artificial intelligence and make interactions with computers more intuitive and less threatening. And by the way Why are they usually female?